It seems Koenigsegg just can’t stop breaking records with the Agera RS right now. First it smashed the 0-400-0kmh (0-249mph) record Bugatti had set mere weeks before. Then it went to Nevada to clock an astonishing 277.9mph average over two runs on a closed road, in the process making the RS the fastest production car in the world. And while out there, Koenigsegg sent out factory test driver Niklas Lilja to improve upon the hypercar’s 0-400-0 time. Which he did by over three seconds. 33.29 seconds is all it took, meaning the Agera RS is over eight seconds quicker on the 0-400-0 run than a Bugatti Chiron. 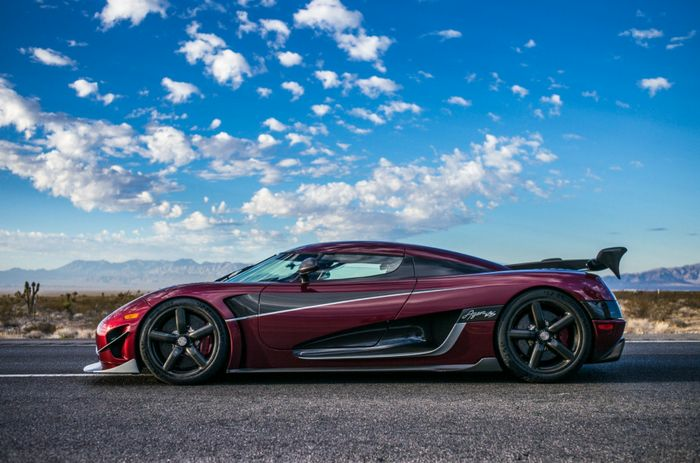 But, this feat and the top speed record were only two of five the Agera RS broke last weekend. 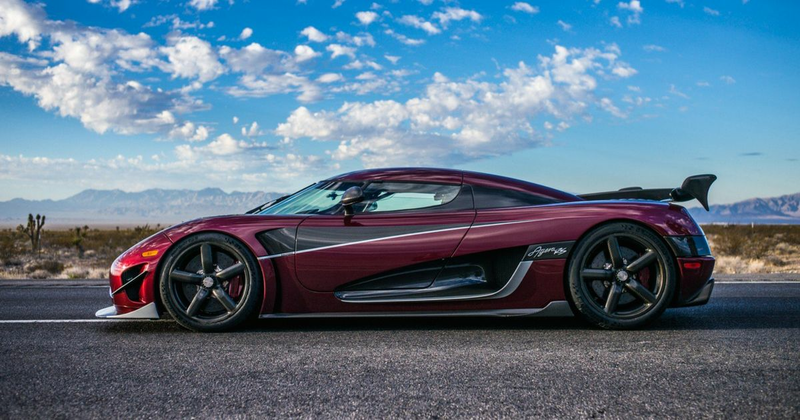 Koenigsegg revealed today that it also broke the public road records for the fastest flying kilometer, fastest flying mile and highest speed. What’s particularly interesting about this trio is all three have been unchallenged for nearly 80 years. 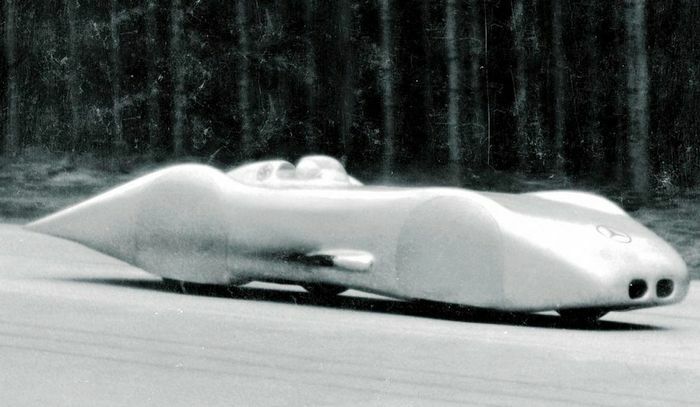 The Mercedes-Benz Rekordwagen - a modified version of the W125 racing car - has held all three since a run on a closed section of autobahn in 1938. The Agera RS managed 276.9mph for the flying kilometer, 276.36.mph for the flying mile, and 284.55mph for the highest public road speed. These represent 8mph, 7.6mph and 15.4mph improvements respectively over the Rekordwagen. If you’ve watched the speed record footage, you might wonder why Lilja tickled the throttle up to 200mph, before flooring it for the rest of the run. The reason is simple: Koenigsegg had so much road to play with, there was no need to put the engine through extra stress. During the record attempts, Koenigsegg based itself at Spring Mountain Racing Resort near the town of Pahrump. The original plan was to have two days of running on the closed road, which was eventually reduced to just one. Perhaps our favourite detail of the whole affair is that the car isn’t even one of Koenigsegg’s: it was supplied by an owner who “was very keen to prove the performance credentials of the car we’ve built for him,” the Swedish firm said. The car was running on the factory fitted Michelin Pilot Sport Cup 2 tyres, and also had the ‘1MW’ engine upgrade (which ups the power to an unholy 1341bhp), plus a road cage. Both can be specced by owners, should they wish.